There are few things more annoying that the presence of a surprising and potentially damaging plumbing problem in your home. 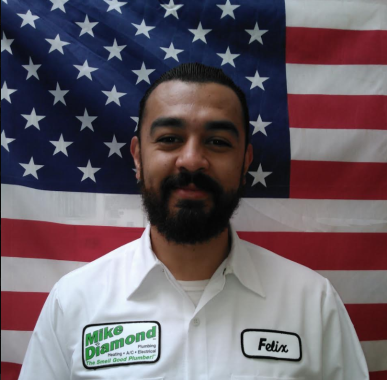 That’s why Mike Diamond prides ourselves on our ability to offer consistently timely and high quality work to everyone living in the ever-fabulous Beverly Hills – no matter when or where you need it. Our certified plumbers are on call with fully stocked trucks ready to service residents of Beverly Hills, Los Angeles, West Hollywood, Beverly Glen and surrounding California neighborhoods. We offer fast, friendly and affordable plumbing services for all types of leaks, drain clogs, broken sewer pipes, gas lines, and more. 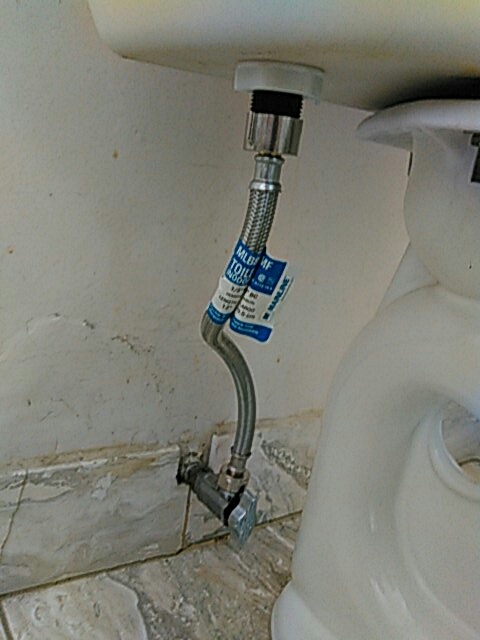 Contact our call center today to find the plumber nearest you! Drain Cleaning – Check out our drain cleaning page to learn about our drain cleaning services, online coupons, tips on drain cleaning maintenance and more. 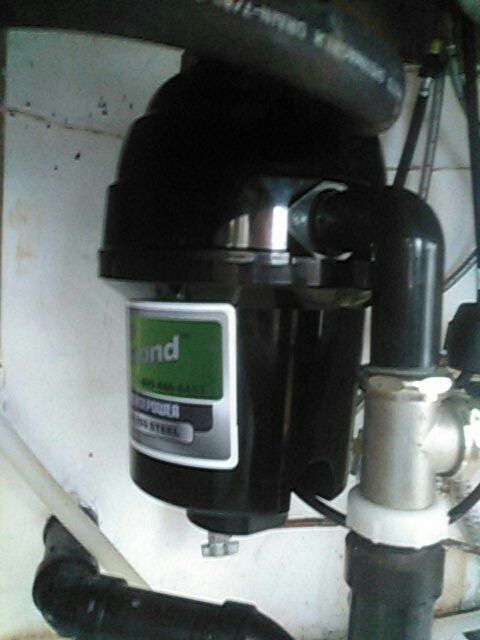 Water Heaters – We repair and replace all types of water heater units including tankless and conventional. Visit our water heater page to learn the benefits of each! Arrived within promised window and quickly got the work done. The guys who came to help me were extremely polite, professional, and speedy! Will use your services again in the future. Your disclosure in the advertising is deceiving. I will submit a report to Yelp and will explain the full details and the reasons of my total dissatisfaction.